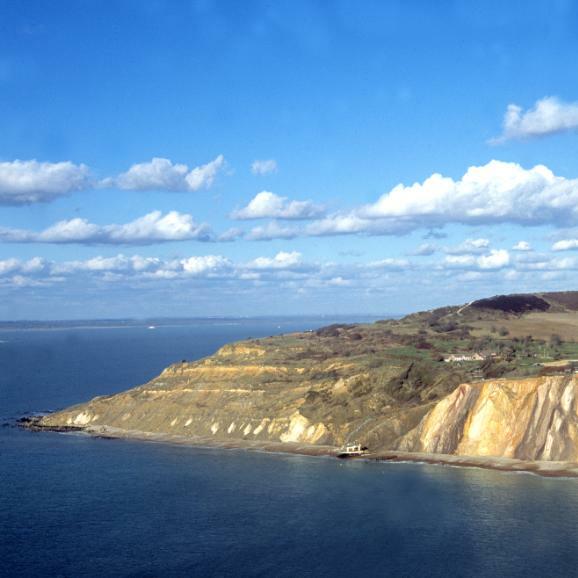 Welcome to Coastal and Geotechnical Services, a consultancy offering a diverse range of advice and support in the fields of coastal zone management and landslide management. Services provided include scientific research and investigations, policy advice and guidance, reports and book preparation and publication, and education and outreach. 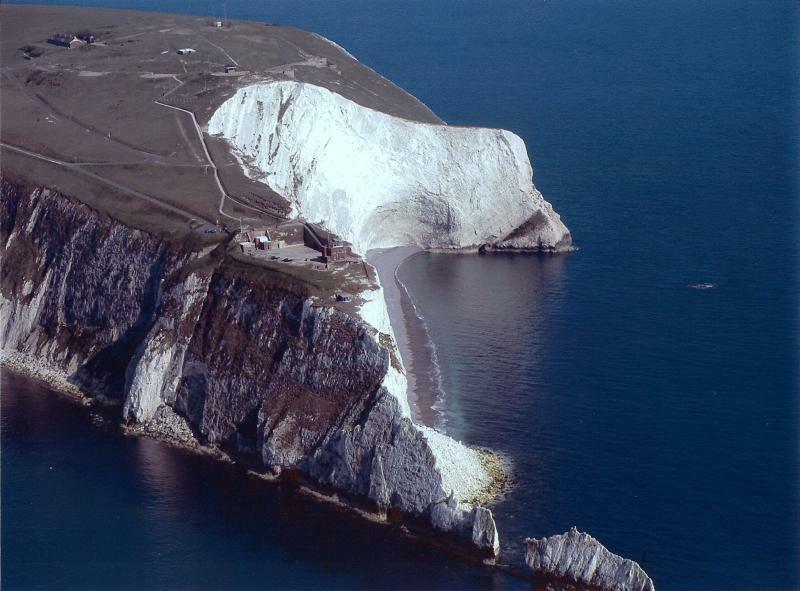 With over 40 years of practical experience in these areas the Coastal and Geotechnical Services team has undertaken work for major clients including the European Commission, the Environment Agency, numerous overseas and United Kingdom research institutions, universities, local authorities and consultancies. This site provides information on services we provide, as well as updated information on any recent publications and news. We hope you find it informative, and should you have any queries, please do not hesitate to contact us. Copyright 2018 Coastal and Geotechnical Services. All rights reserved.